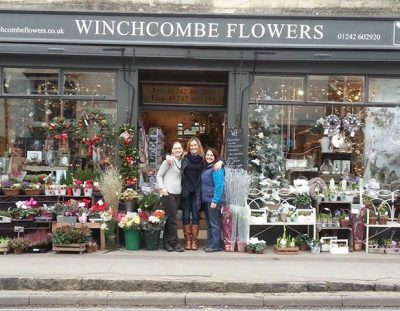 Visit Winchcombe and you’ll find an array of quality Cotswold shops and services. 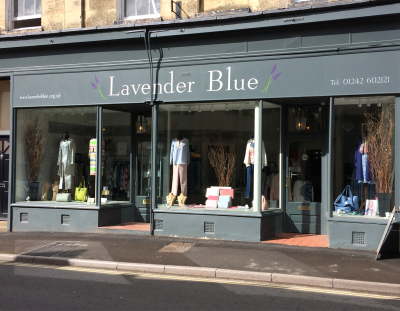 Our town centre is steeped in history, but bursting with contemporary, independent shops. 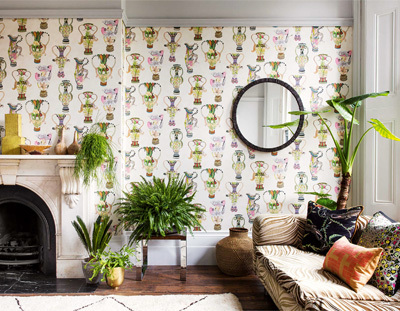 Browse and buy from a wide choice of retailers who offer everything from art and crafts, flowers, interiors and antiques, to designer clothes, fashion, shoes, gifts, pet products, charity goods and specialist foods. 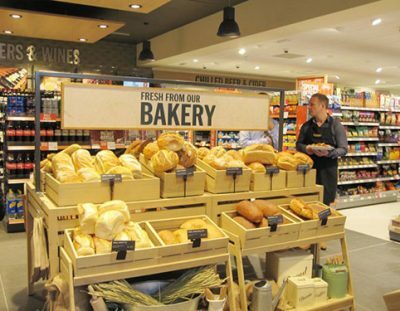 We’ve also a butcher’s, bakers and furniture-painters, plus a newsagent’s, a Co-op and a Warner’s Budgens supermarket. 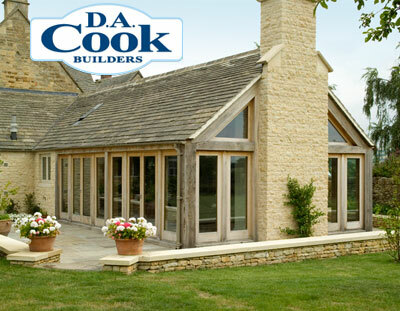 We’ve also many professionals, businesses and trades people offering a wide range of services to meet your every need. 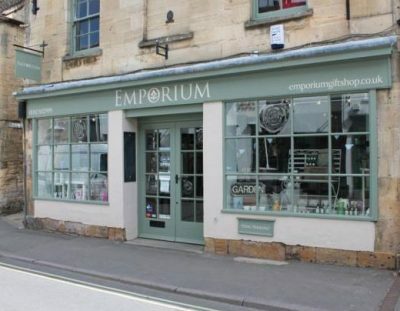 Step inside any of our quality Cotswold shops and you’ll receive personal service and a warm Winchcombe welcome. 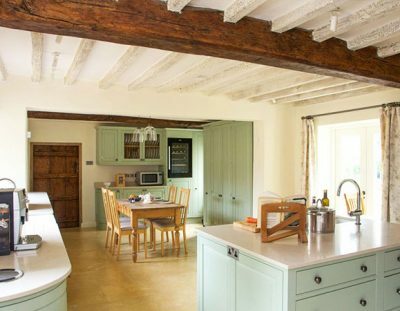 Beautifully designed traditional and contemporary, bespoke kitchens and hand-made furniture by highly-skilled craftsmen. 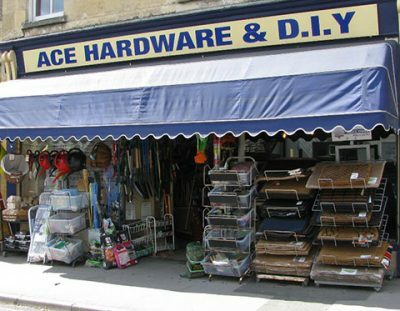 Get help and advice at this jam-packed hardware store offering 90% of what you need and 10% of what you don’t! 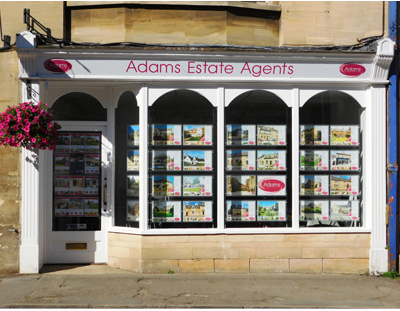 Personal service from a trusted SALES and LETTINGS team. Passionate about property & the benefits of living in this fabulous area. Repair, restoration, refurbishment and adaptation of a wide range of historic buildings have been a core of our family business. 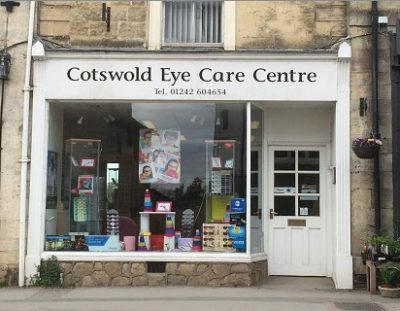 This family-run, independent opticians provides a caring, professional service at a competitive price. A shopping haven with an array of contemporary gifts, homewares, cards and toys. 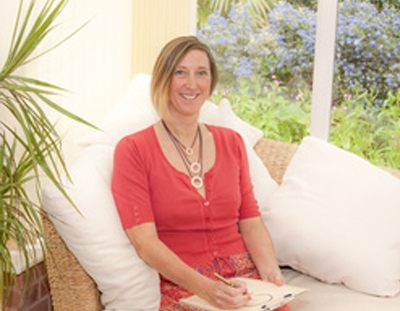 Break unwanted habits of negative thoughts and behaviours so that you can be happy, cope well and fully enjoy life. 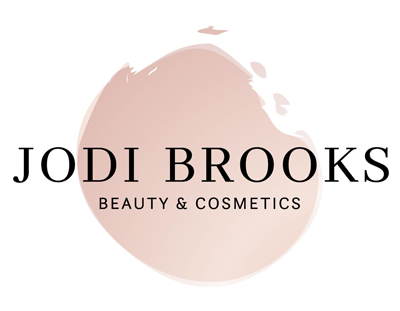 Visit our beautiful salon offering a variety of professional treatments. We look forward to welcoming you. 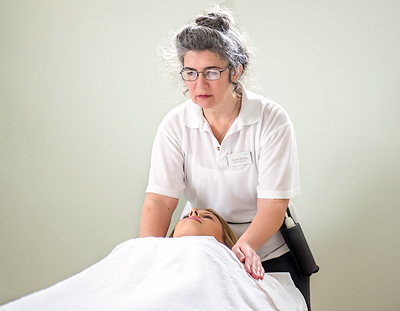 By stimulating reflexes in the feet, imbalances in the body can be identified. 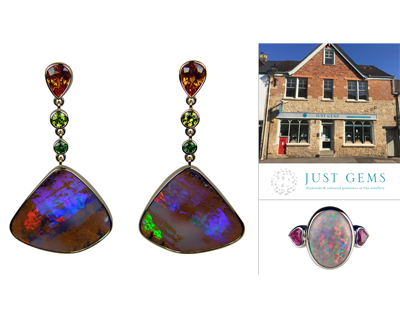 Specialising in coloured gemstones and opals; order a bespoke piece of jewellery from Just Gems or explore the existing collection. A stylish and glamorous range of clothes and accessories for women. 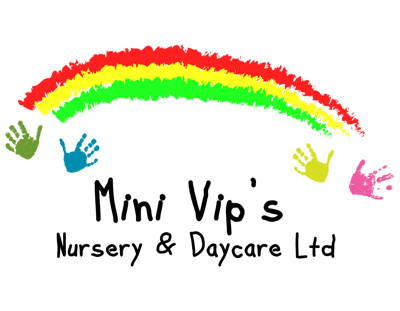 Exceptional care in a home-from-home setting for your precious VIP’s in a safe, happy and fun environment. 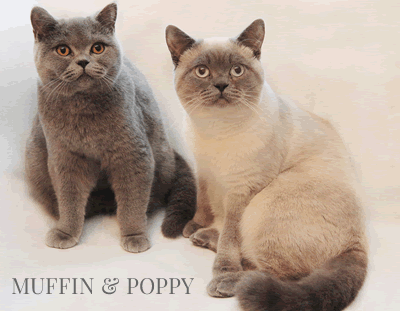 Muffin & Poppy, home of gorgeous british shorthair kittens. 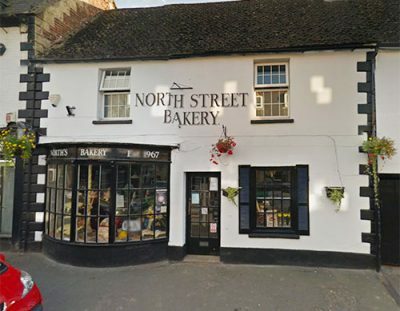 This independent bakery uses traditional methods and the best ingredients to produce a range of breads, cakes, pastries and chocolate. 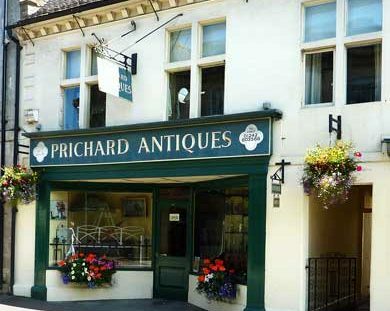 Prichard Antiques, offers a wide range of formal and country furniture and accessories from the 17th to 19th centuries. An inspiring range of fabrics, flooring, paint & wallpaper, with expert curtain & blind making and a renowned upholstery service. 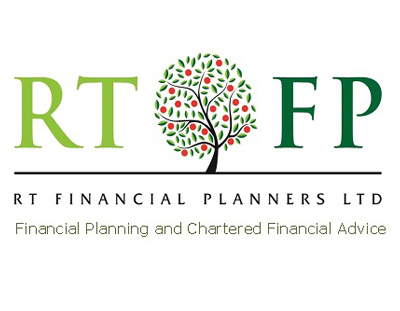 Offering a wide range of financial services, from ISAs to much more complex and holistic retirement, trust and estate planning. 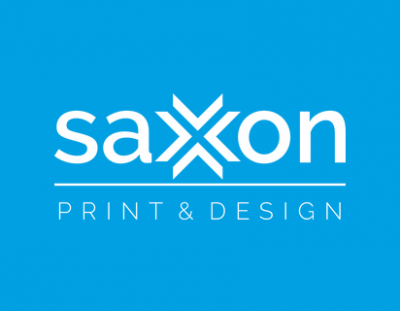 A local print and design company offering attentive customer service with a fast turnaround, delivering high quality, realistically priced work. 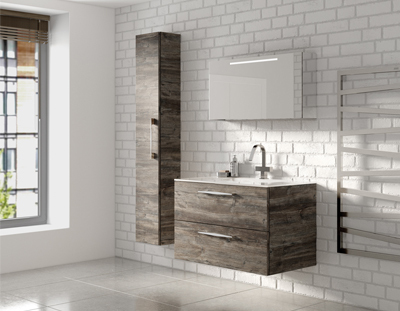 We offer a full design and installation service to help you choose your perfect new bathroom that suits your style and budget. Offering everyday essentials and many award-winning, locally-produced items, seasonal greengrocery and 100% British own-brand meat. 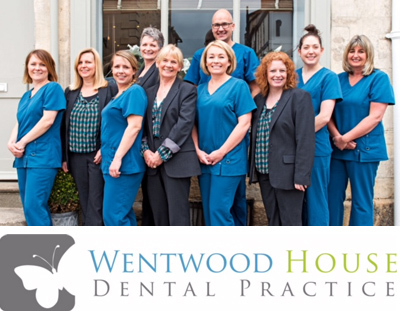 Wentwood House Dental Practice. Come and say ‘hello’ and meet our team. New patients welcome. 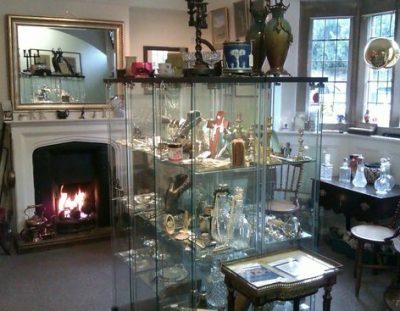 Explore two floors of antiques from furniture to porcelain, jewellery and paintings. Stop and smell the flowers! We’ve everything floral and a carefully chosen array of cards and gifts. 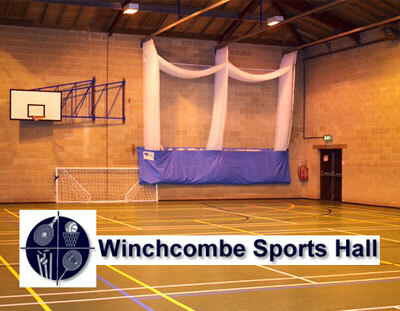 Play sport, get fit and have fun at your local community-run sports hall. Family and group memberships available. The trusted business support community for women.